003250340561 **** Home Please contact our reservations department or visit our website in order to check the best available rate. Looking for a romantic break away? Enjoy the perfect recipe for romance with our romantic package. Whatever the occasion, it's the perfect way to spoil your loved one. 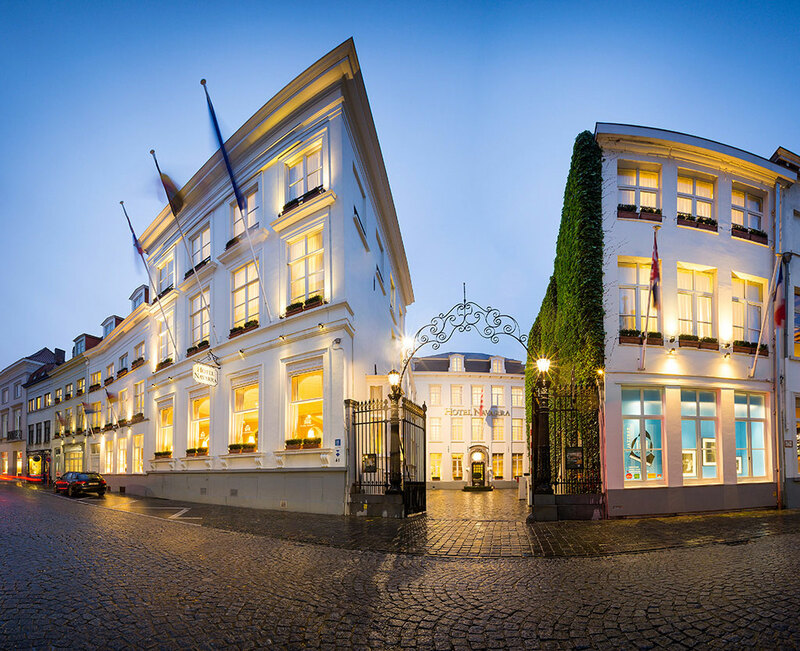 We had a short, yet enjoyable stay in Brugge at this wonderful hotel. Would definitely stay again. © Hotel Navarra. All Rights Reserved. | Sitemap | Terms & Conditions | Privacy statement © Hotel Navarra. All Rights Reserved.